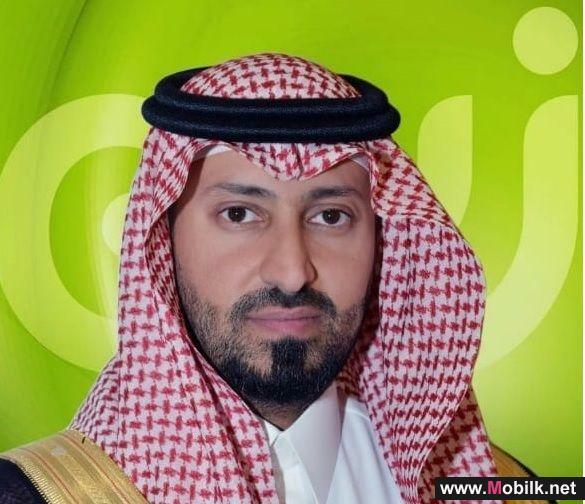 Mobilk - "Zain Saudi Arabia," handed recently the prizes to the winners of the twelfth and thirteenth weeks of "Amani Zain" campaign in the presence of representatives of the Chamber of Commerce and Industry in Riyadh, in a move that is the last before the grand draw on the "house of life" which estimated value of one million riyals. 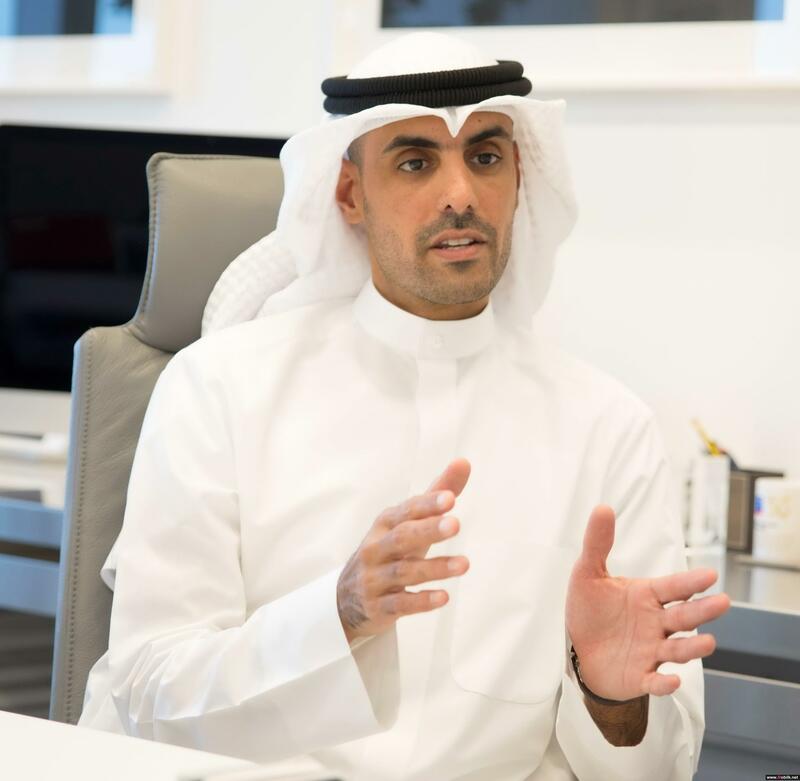 The announcement of the winner will be accompanied by the announcement of the name of the winner of the last Range Rover 2011, in addition to the last six diamond sets valued at SR 50.000 per set. 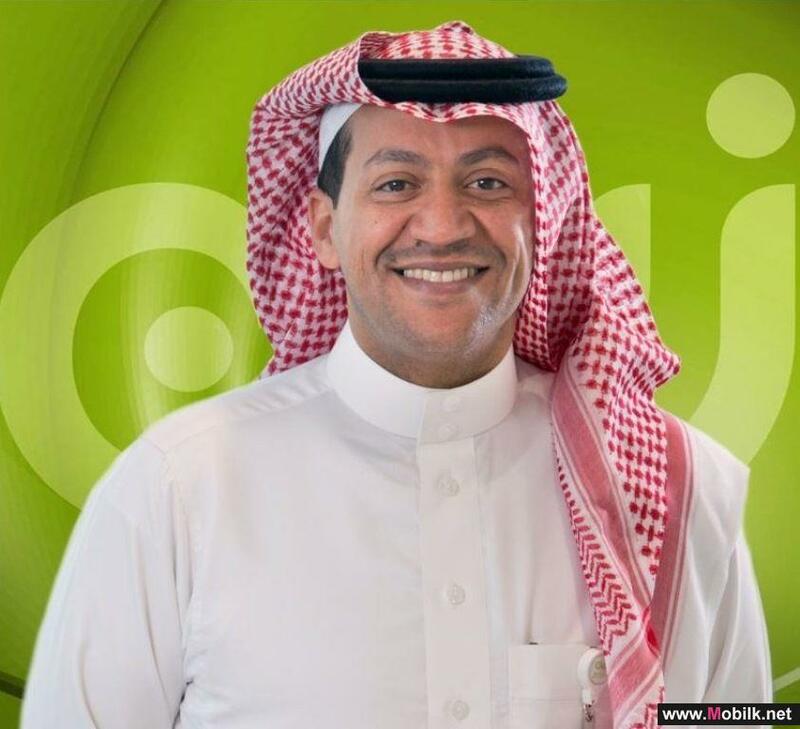 On this occasion, the company invited its customers to take advantage of the opportunity and engage in "Amani Zain" campaign, and double their chances of winning the "house of life" saying that all Zain KSA" postpaid and prepaid customers are eligible to participate in the campaign by sending the word "Zain" to number 757777, and download the valued content ​​and answer the questions that would be sent to the subscriber, or for free via the website http://wishes.sa.zain.com, in addition to being able to benefit from the services provided by the website for the duration of the campaign, and that by downloading a number of ring tones and backgrounds. 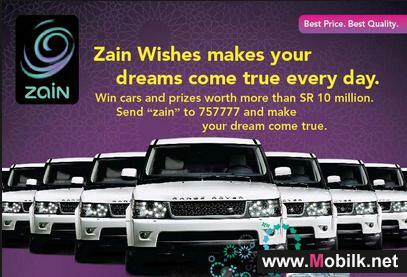 This comes as a continuation of "Amani Zain" campaign launched by "Zain Saudi Arabia" in the middle of last October, during which more than 78 diamond jewelry sets have been given away as daily prizes with a total value of more than 3.9 million Saudi Riyals in addition to 13 Range Rover cars that valued more than 4.4 million Riyals.